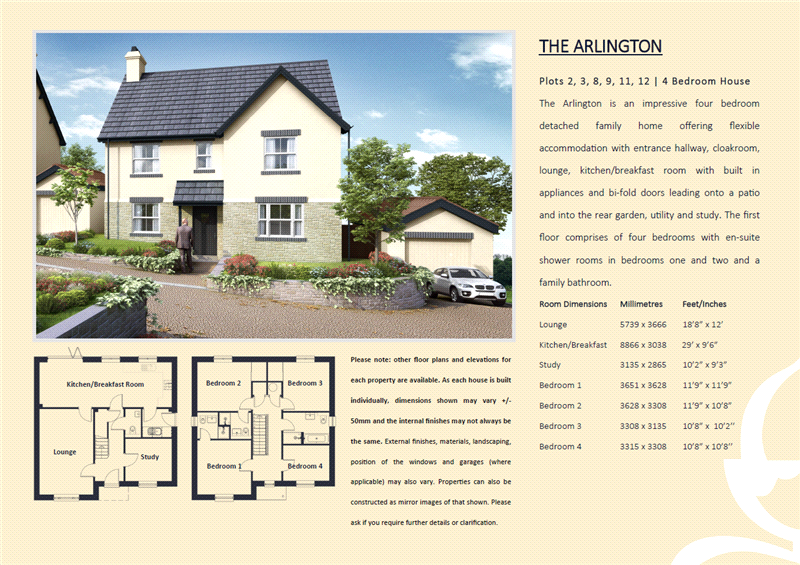 PLOT 2: THE ARLINGTON. A spacious, bright and airy detached house with accommodation of approximately 142m2 (1,528ft2) ideal as a family home. 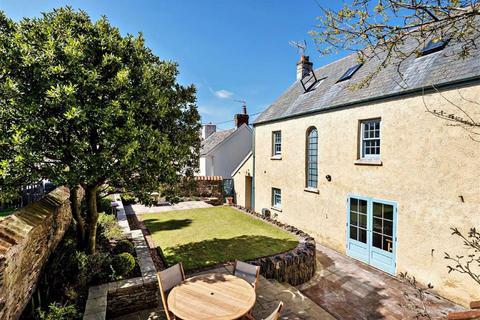 There is a 19ft x 12ft lounge, a 29ft long kitchen/breakfast room with doors opening directly on to the rear garden, and a separate utility room and cloakroom/wc. There is also a study which could be used as a 5th bedroom if required. All four of the first floor bedrooms are generously sized with the master bedroom and bedroom 2 having their own en suite facilities. Outside, there is a large mainly level plot and a garage and additional parking. 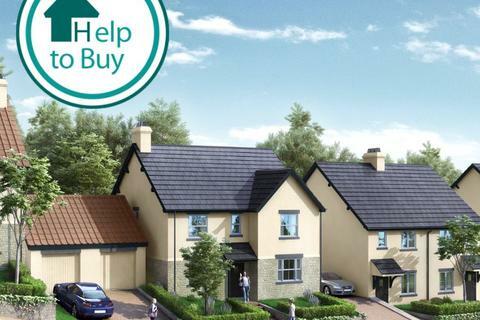 The development comprises fourteen spacious three and four bedroom detached and semi-detached houses along with a further three, three bedroom detached bungalows. All of the properties sit in mainly level and good sized plots with all of the open market homes having garages and additional parking facilities. 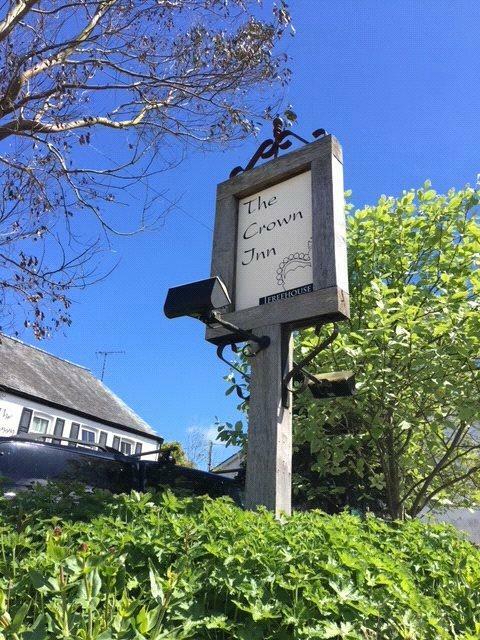 West Down in located within the rolling, unspoilt and beautiful countryside of North Devon and is only 4 miles from the coast. 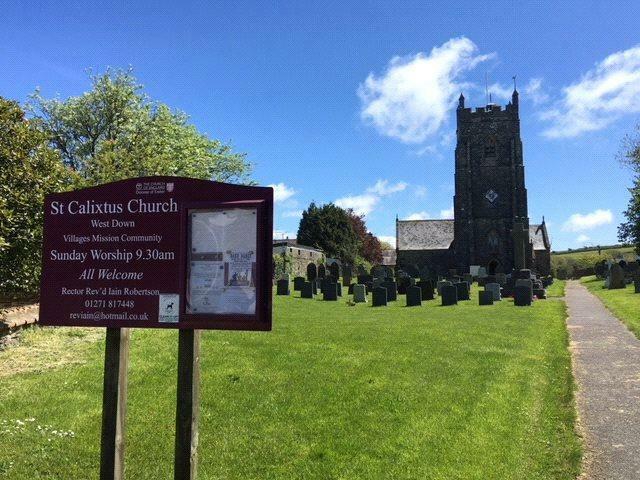 The village enjoys the benefits of a locally run community village store, a Primary School which continues to receive the 'Outstanding' rating from Ofsted, a Public House serving food and the pretty 14th century St Calixtus church all combined with a thriving community spirt. 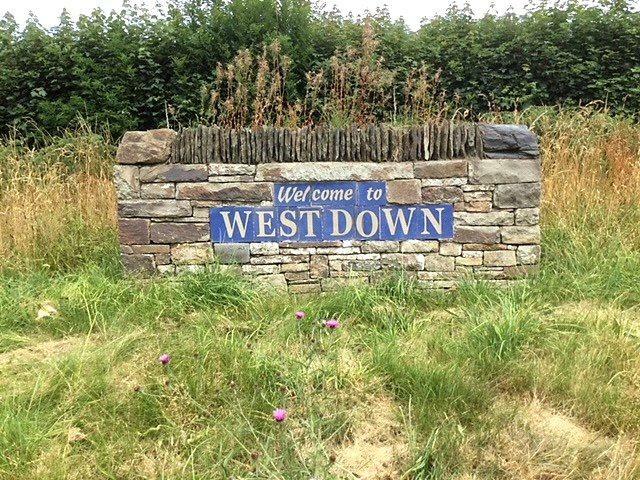 Due to its location, West Down is within close proximity to some of the areas stunning golden sand beaches, peaceful coves, dramatic cliffs, scenic walks and the rugged charm of the Exmoor National Park. The closest town is Ilfracombe, being just 4 miles away. 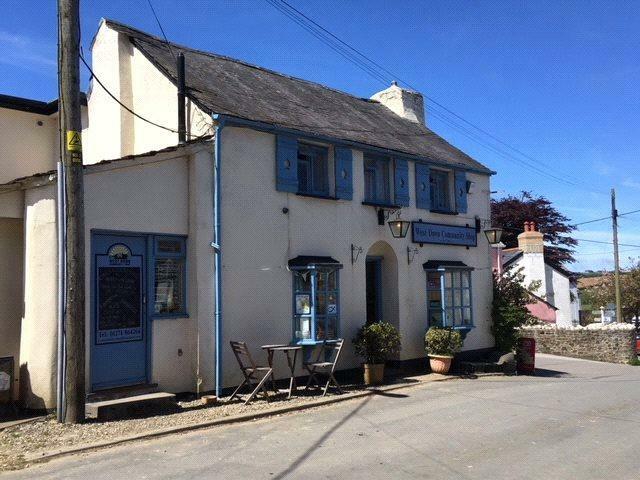 There are a range of further facilities within the town including its quaint harbour and sea front, some excellent restaurants, including the Michelin starred 'Thomas Carr @ The Olive Room', a theatre, Infant, Primary and Secondary Schools, banks and a Post Office and Tesco, Lidl and Co-Op supermarkets. 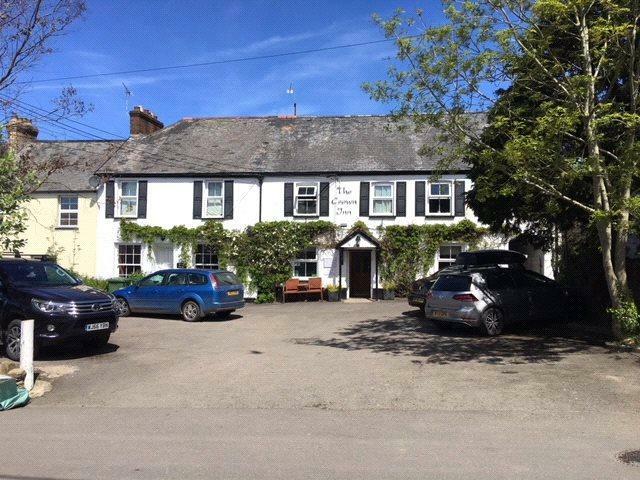 The village of Braunton is also just four miles away and has similar facilities. The fabulous golden sand beaches at Woolacombe, Putsborough, Croyde and Saunton are all within easy reach and are extremely popular with visitors from all around the UK. Saunton also has two links golf courses (one at Championship standard). Barnstaple is about 10 miles and as the regional centre, there are leisure and shopping amenities, as well as a District Hospital and College. At Barnstaple there is access to the North Devon Link Road which leads on, in about 45 minutes, to junction 27 of the M5 Motorway and where Tiverton Parkway Rail Station offers direct access to London Paddington in just over 2 hours. The Exmoor National Park is approximately half an hour's drive and is famous for its spectacular scenery and miles and miles of walking. The nearest airports are at Exeter and Bristol. All properties are constructed with highly efficient timber frames, 'A' rated windows, modern kitchen with integrated appliances, granite work surfaces on selected plots, en suite shower rooms, enclosed rear gardens, off road parking with most plots benefitting from a garage. 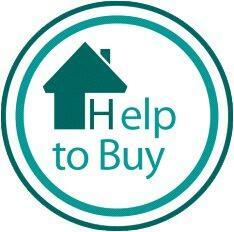 Lower Broad Park is registered for Help to Buy meaning the properties could be more afforable than you think! 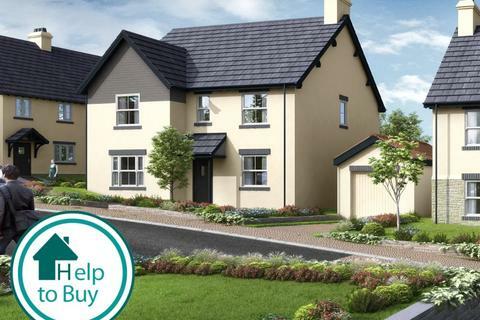 With a Help to Buy equity loan the government lends you up to 20% of the cost of your newly built home, so you'll only need a 5% cash deposit and a 75% loan to make up the rest. Equity loans are available to first time buyers and homeowners looking to move. 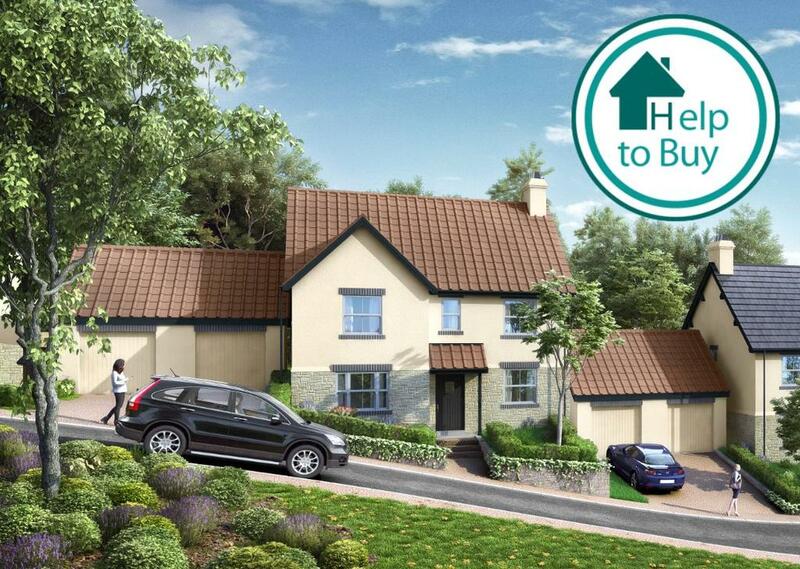 The home you want to buy must be newly built with a price tag up to £600,000. 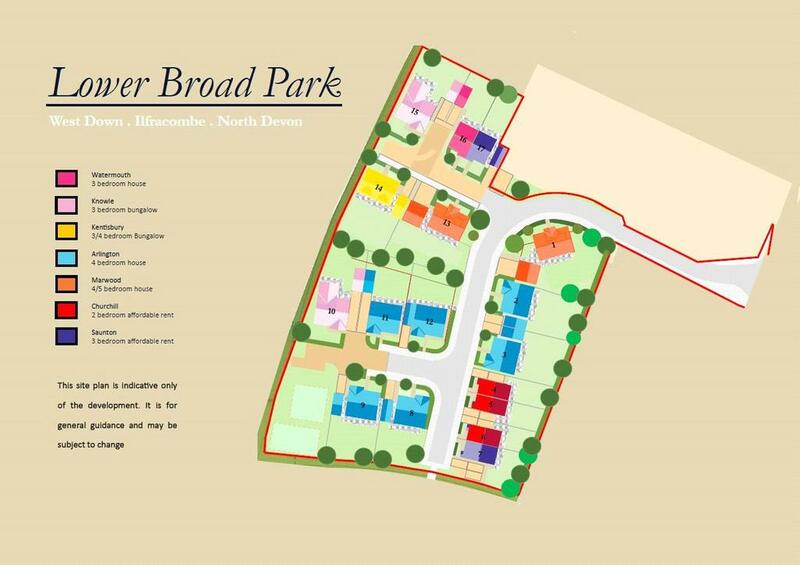 The reservation fee for any of the homes on site is £2,500 which will need to be paid on the agreement of a sale. 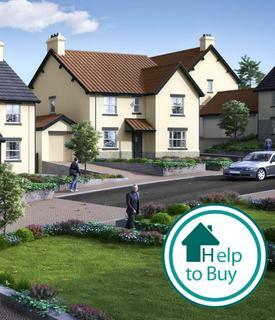 However, if you are buying with Help to Buy, the reservation fee reverts to £500. The payment is made based on the terms set in a formal reservation agreement and the reservation fee will form part of the purchase price for the property. Lounge 18'8" x 12' (5.7m x 3.66m). Kitchen/Breakfast Room 29' x 9'6" (8.84m x 2.9m). Study/Bedroom 5 12' x 8'4" (3.66m x 2.54m). Bedroom 1 11'9" x 11'9" (3.58m x 3.58m). Bedroom 2 11'9" x 10'8" (3.58m x 3.25m). Bedroom 3 10'8" x 10'2" (3.25m x 3.1m). Bedroom 4 10'8" x 10'8" (3.25m x 3.25m). Applicants are advised to proceed from our offices in a westerly direction heading out of town on the main A361 sign posted Barnstaple. At Mullacott Cross roundabout proceed straight across following the signs to Braunton and Barnstaple. Continue along this road for approximately a mile and a half turning left at Dean Cross sign posted West Down. Follow the road on towards the village centre and at the T Junction turn right. Follow the road down the hill for approximately 70 metres where the entrance to Lower Broad Park will be found on the right hand side. Property reference ILF190051. The information displayed about this property comprises a property advertisement. OnTheMarket.com makes no warranty as to the accuracy or completeness of the advertisement or any linked or associated information, and OnTheMarket.com has no control over the content. This property advertisement does not constitute property particulars. The information is provided and maintained by Webbers - Ilfracombe. Please contact the selling agent directly to obtain any information which may be available under the terms of The Energy Performance of Buildings (Certificates and Inspections) (England and Wales) Regulations 2007 or the Home Report if in relation to a residential property in Scotland.